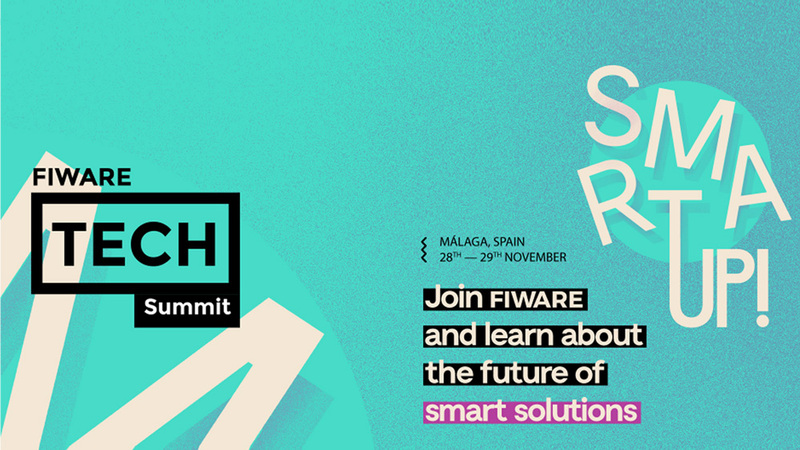 The Fiware Tech Summit has taken place in Málaga in November 28th and thanks to this event, we saw the first meeting between the main representatives of the Connected Indsutry 4.0 initiative in Spain and the German Industrial Data Space Association. Apart from being a unique opportunity to discover the last developments on both initiatives and the projects that a framework of collaboration between them can offer, the meeting is part of a Conference program promoted from Fiware and with the support of Telefónica, Atos and Ingeniería among others. The first meeting between the IDSA and the Connected Industry 4.0 has been managed from the Ministry of Economy and Competitiveness SME General Direction and with the support of the spanish members of the IDSA, one of them being Innovalia Association. Innovalia, association of reference in the European initiatives of digitalization and Industry 4.0, had its own space during this conference, where Dr. Óscar Lázaro, the Innovalia Association Director and thanks to his speech “Towards an European Data space” was able to present the project Boost 4.0. An European lighthouse project that will develop Big Data solutions for the European automotive industry and which will be launched in January 2018, with 50 partners and more than 20 million budget. 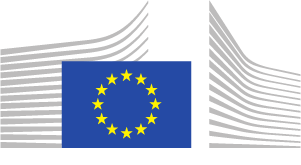 A project that is not only grouping the main companies that research on digitalization and the smart factory, but it will also create a Big Data space to improve the competitiveness of smart connected factories in Europe and it will be a first implementation of the architectures of reference promoted from the Industrial Data Space.